I took a few minutes when I planned to clean my workroom yesterday to put together a few more X blocks for the Project. Because yeah, I’d rather sew than clean any day. And, maybe all the stuff was right there on my table, right under all the leftover bits and pieces from Substrata. Yes, it is a mess, thank you for asking. No, I won’t share photos. I was pretty happy with myself. I only had a little bit of time, but I got eleven more made. It surprised me when I was counting out the blocks, though. I thought I only had 45 done but found I now have 65. Hooray! Problem is, I haven’t mailed them off yet (even though I promised I would several weeks ago) because I keep trying to reach a round number. I don’t know what that number is, but I am trying for it. Maybe it’ll be 65, maybe 100. I could tell you I will stop here, but I keep wanting to make more! Anyway, I will finally be mailing off these 65 plus whatever I get made today (if any) tomorrow. And that is a promise. I have to go to the post office to send some other things, so yeah, these are going too. 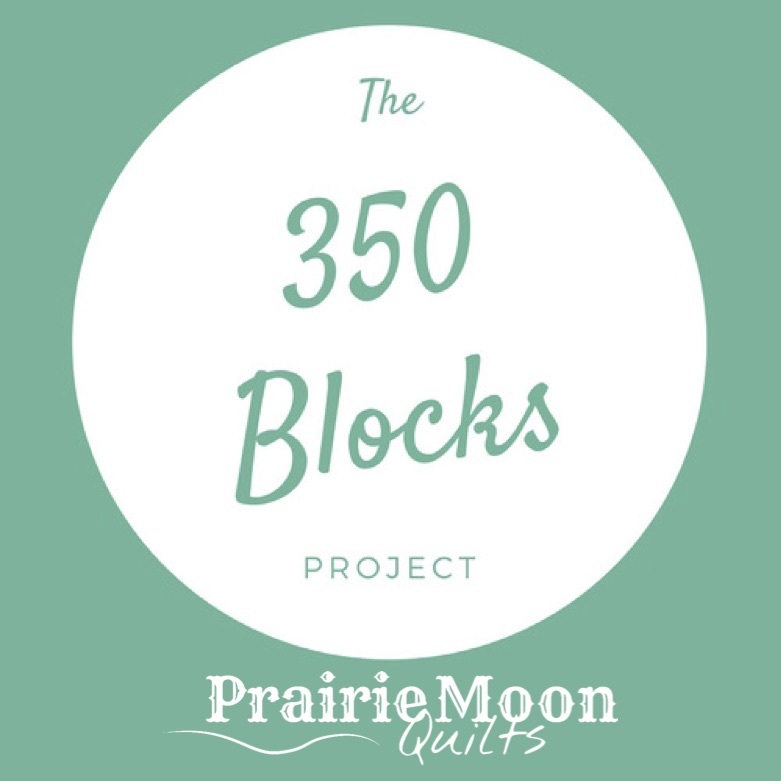 As of this past Sunday, Jeanne’s counter shows that she has received 2,398 blocks, and has heard from people in 76 different countries. Isn’t that amazing? She is shooting for 3,000 blocks received by Labor Day (5 September), so if you haven’t made any yet, you can jump in at any time. I am confident she’ll reach 3,000 by September, so that leaves 67,273 more blocks to be made. Think you can make some too? I love the way you do math, Sugar;) and I love the blocks you stitch. There’s such a good energy about them . . . Thank you. Previous Previous post: Finished! Wanna See? Next Next post: Can I brag? I love seeing my friends do well.